Iberia has joined the Black Friday fray with a sale offering 25% off the base fare for all Iberia-operated itineraries originating in the UK between 15th January 2016 and 10th June 2016. 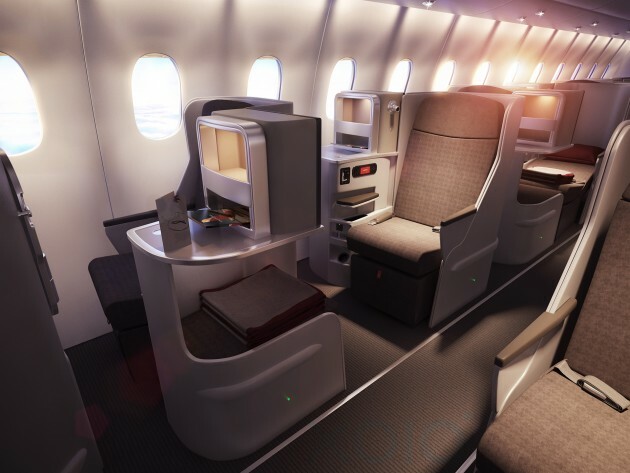 Flights operated by Iberia Express attract a 5% discount and the saving applies to all travel and fare classes including economy, business, non-flexible and flexible, across the shorthaul, midhaul and longhaul network. Bookings must be made by midnight GMT on Thursday 3rd December 2015, and the fare conditions of the underlying non-discounted fare apply. Fares earn Avios and status credit in the Iberia Plus and other oneworld partner airlines’ frequent flyer programmes, again per the underlying fare type conditions.